COLUMBIA, Md. 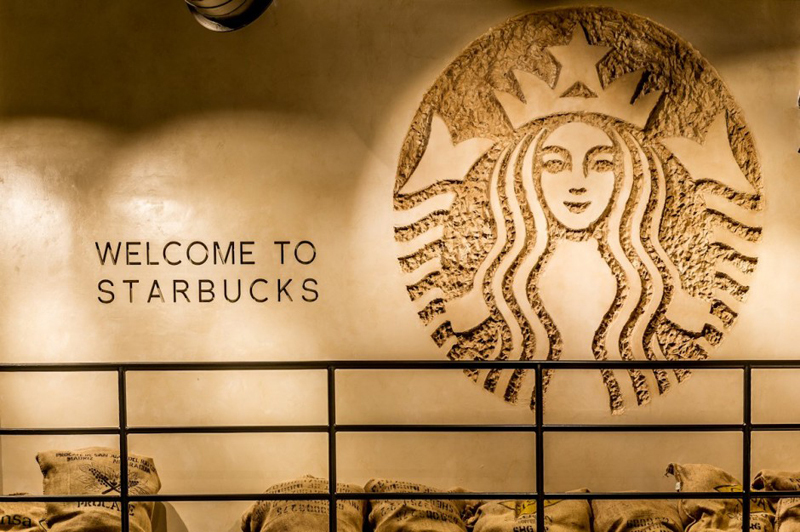 --- The new headquarters for the North American Division of the Adventist Church will house the first fully-decaf Starbucks store in the world. Slated to open next month, the 120,000-square-foot NAD HQ property sitting on 11 acres at 9705 Patuxent Woods, will feature an enormous Starbucks store that is testing the new slogan "All of the calories, none of the buzz." "This is the first time we've had our own place so we are the institutional equivalent of a sheltered Adventist kid heading to college for the first time," said NAD spokesperson Libe Racion. "We are going a little nuts setting up our crib." Racion said that if the decaf Starbucks store is a success, other Adventist versions of popular chains may set up shop on the ground floor of the new HQ. "Who knows, maybe we'll get a Zales that only sells watches and a vegetarian Outback Steakhouse." That logo image of a woman clothed in stars, a crown and other odd-ball shapes cannot be displayed on a SDA wall. It’s too prophetic!! Ms. White would not approve of such artwork! “All of the calories” does make it compatible with Little Debbies, an important consideration I’m sure. As for possible future Zales watches, that would require specially designed watches that cannot possibly be regarded as jewellery. I mean, both timeless jewellery and jewellery “of the times” is forbidden, yes? The cows used by Outback are vegetarian. No problem eating there!. The blooming onion is another subject-sprayed with pesticides, insecticides, GMO seeds, grown in a 3rd world country with a history of human abuses and anything else. I’ll take a Little Debbie any day. All natural.